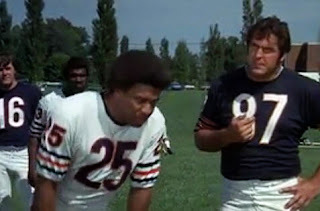 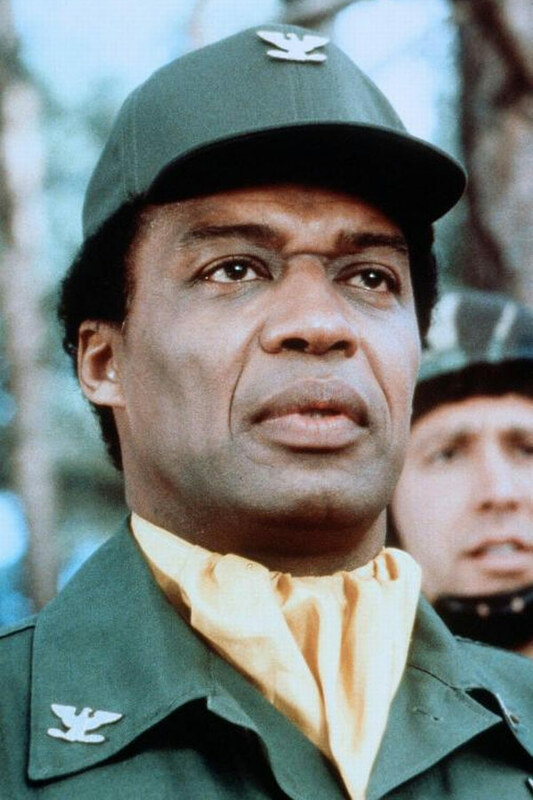 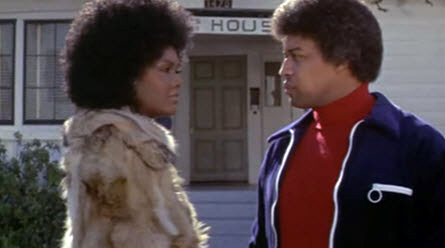 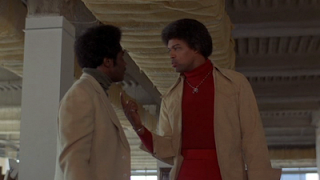 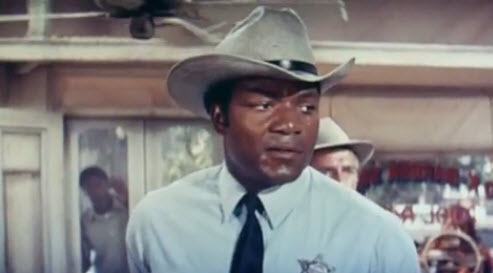 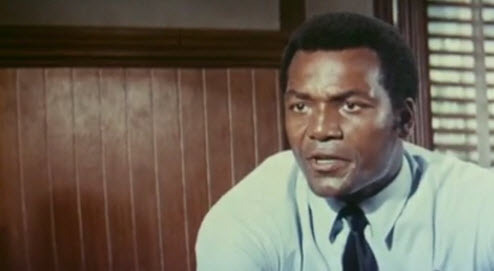 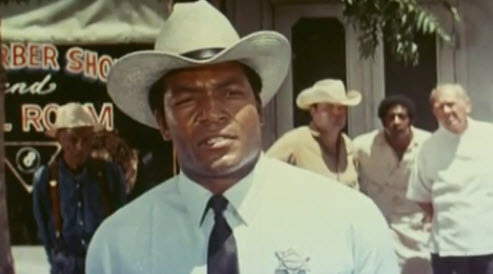 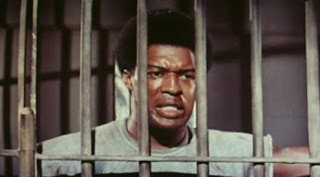 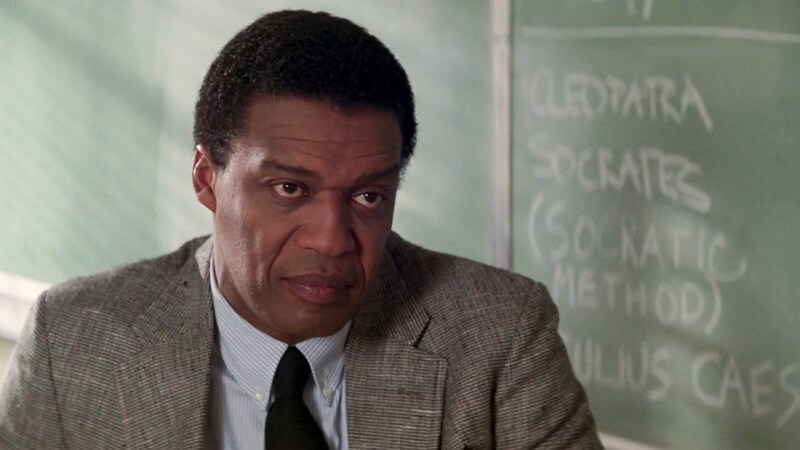 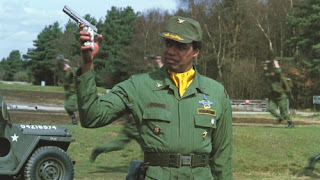 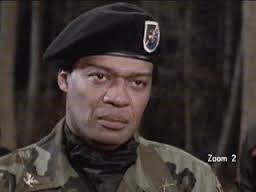 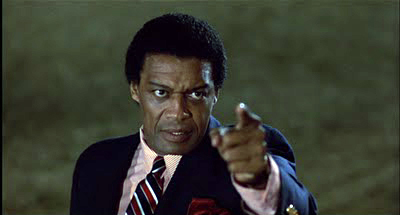 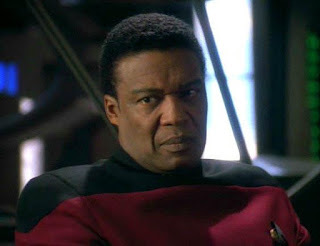 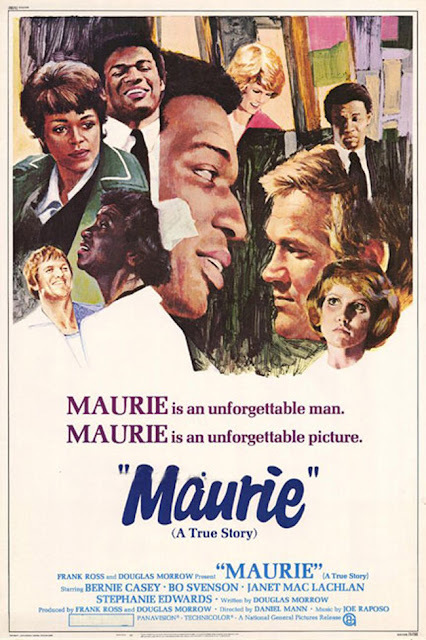 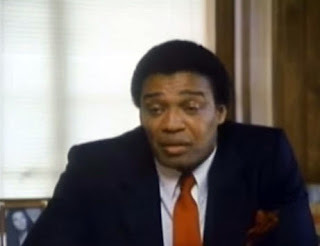 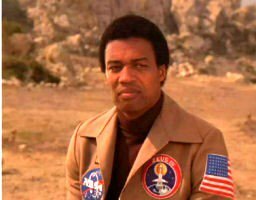 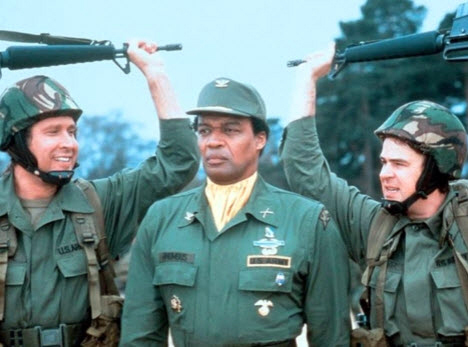 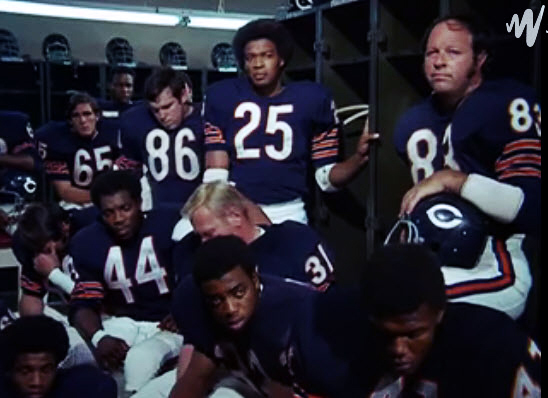 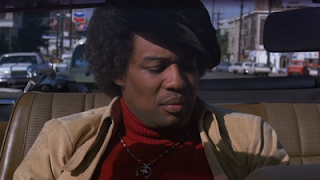 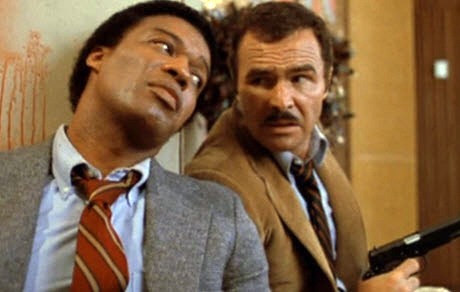 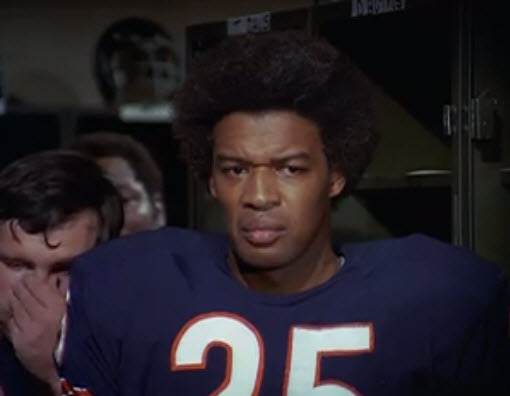 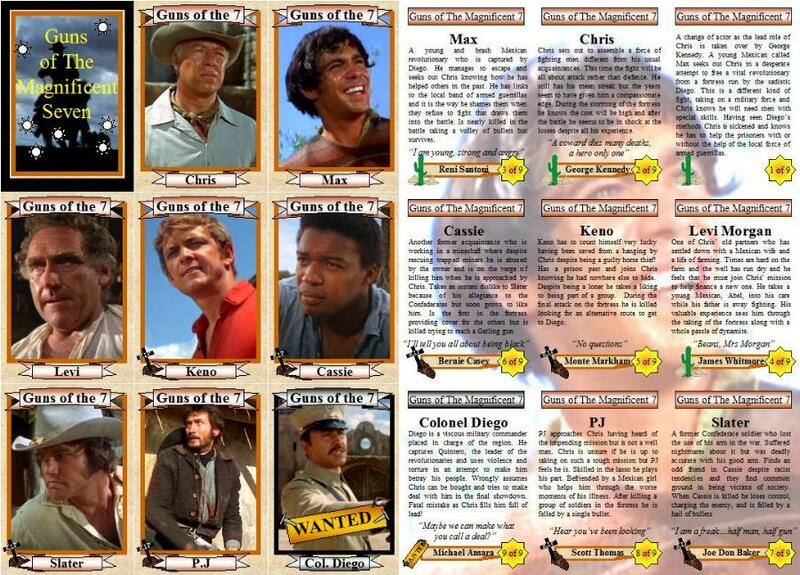 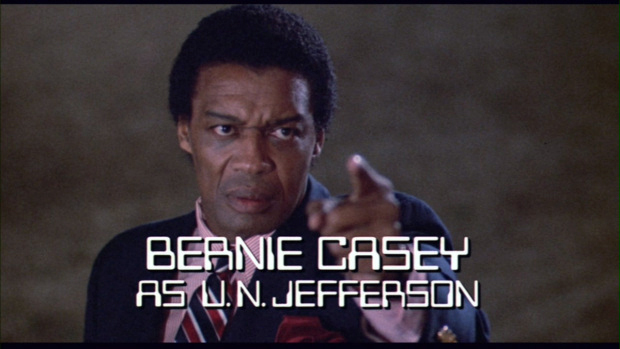 Former 49ers and Rams flanker Bernie Casey has a remarkable Hollywood Career. 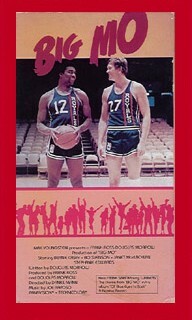 We highlight a few. 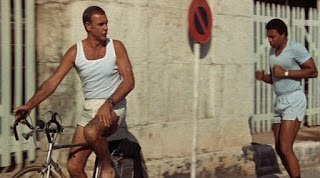 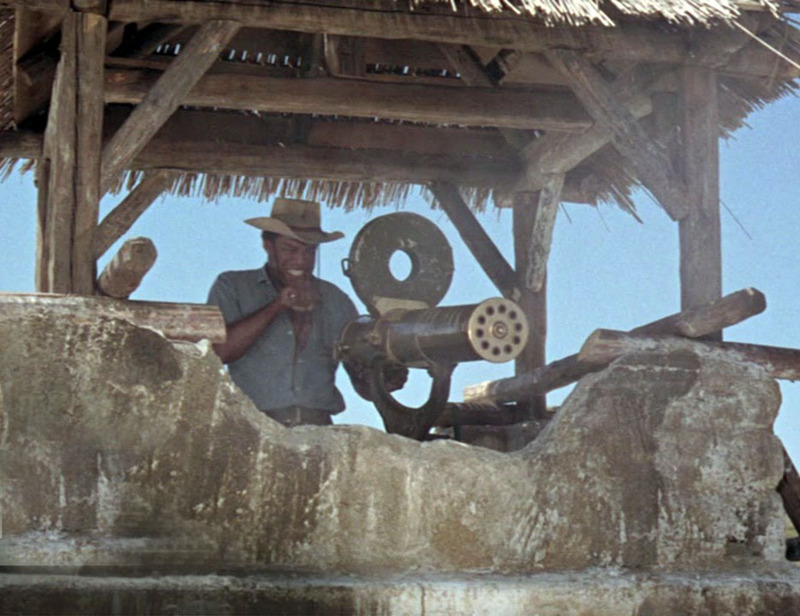 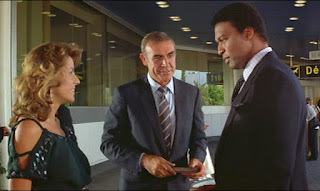 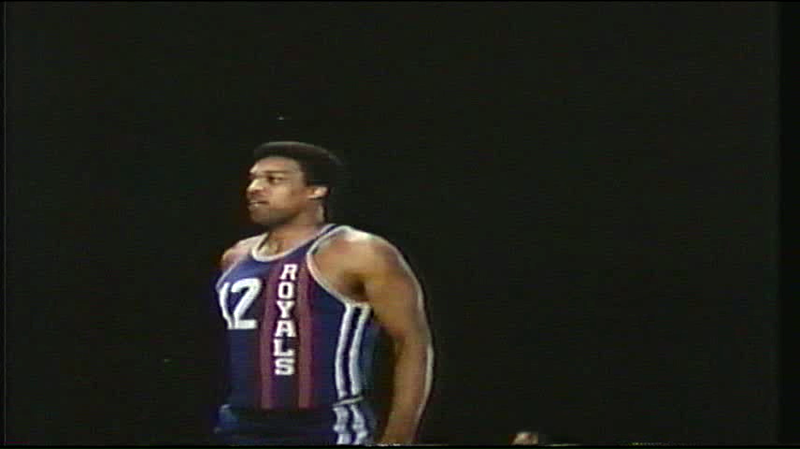 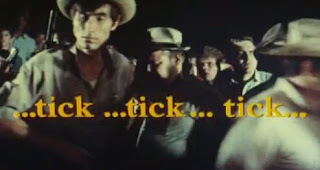 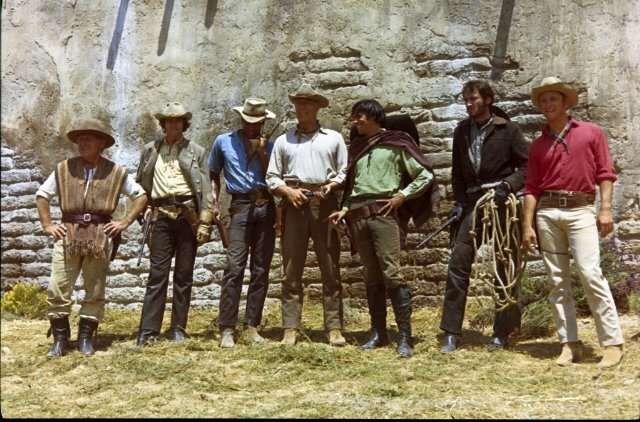 tick…tick…tick… came in 1970 and Casey starred with Jim Brown in this one. 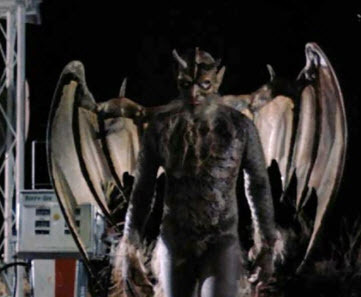 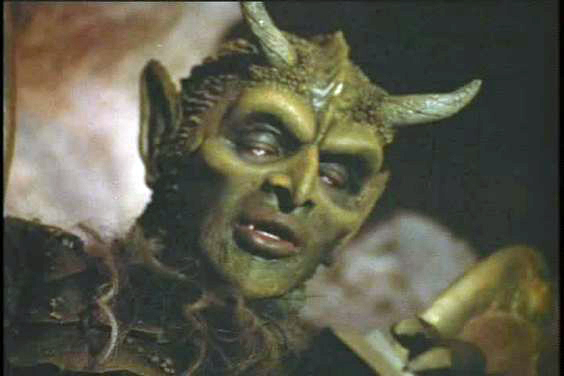 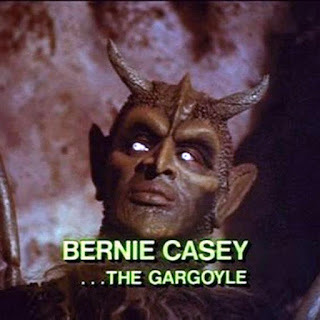 Another noteworthy role was in 1972's Gargoyles (TV Movie) as "The Gargoyle"
The Fantastic World of D.C. Collins (TV Movie) as J.T. 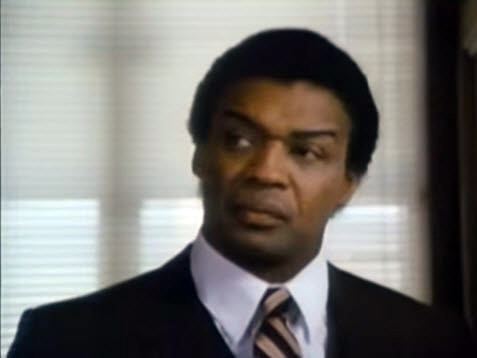 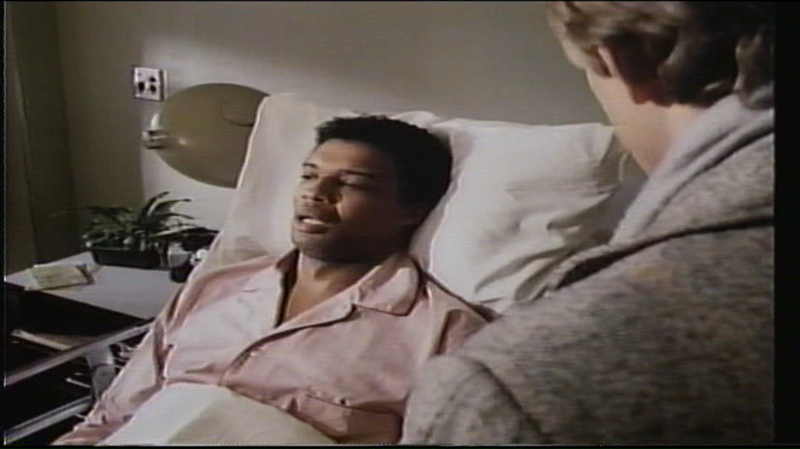 Collins in 1984, and he co-starred with Fred Dryer. 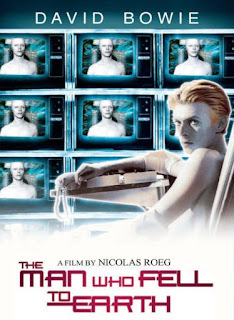 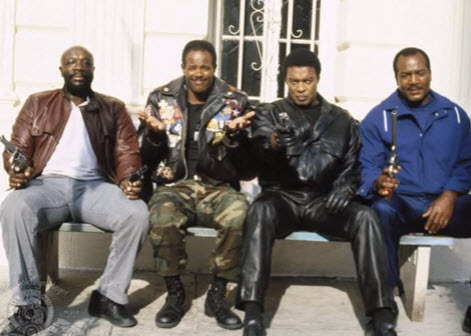 The Glass Shield in 1994. 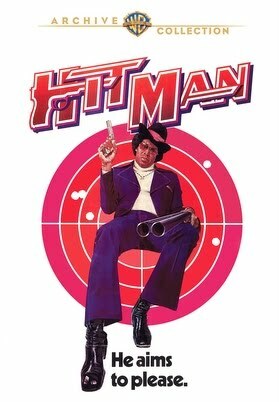 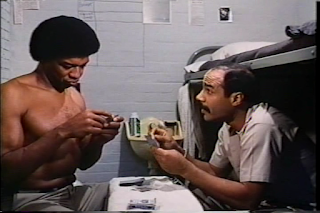 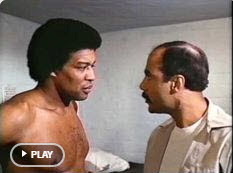 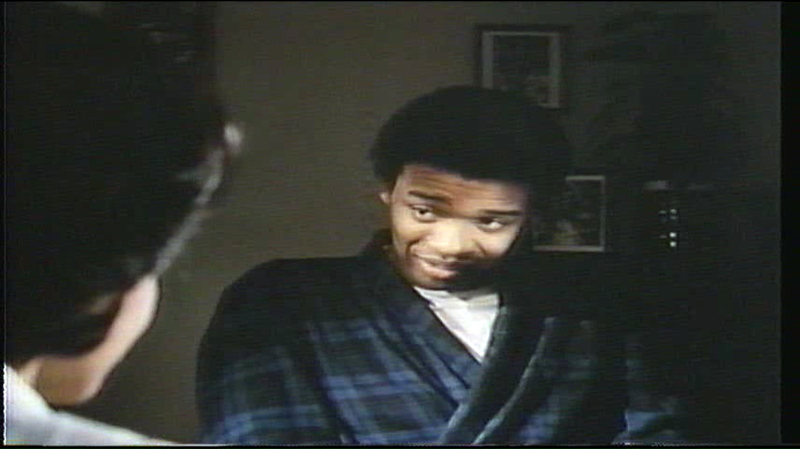 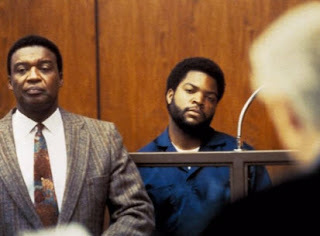 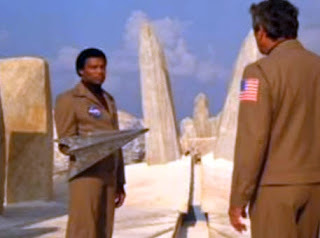 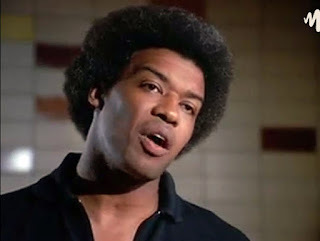 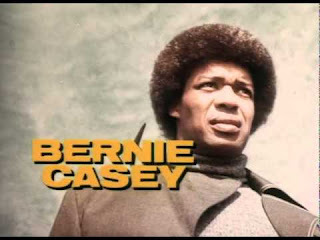 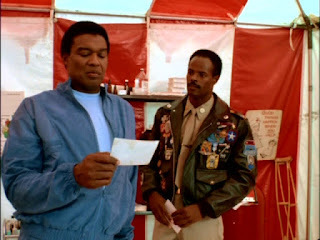 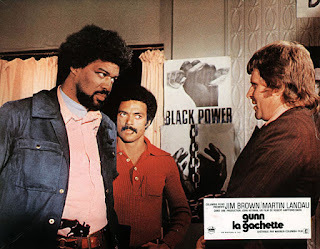 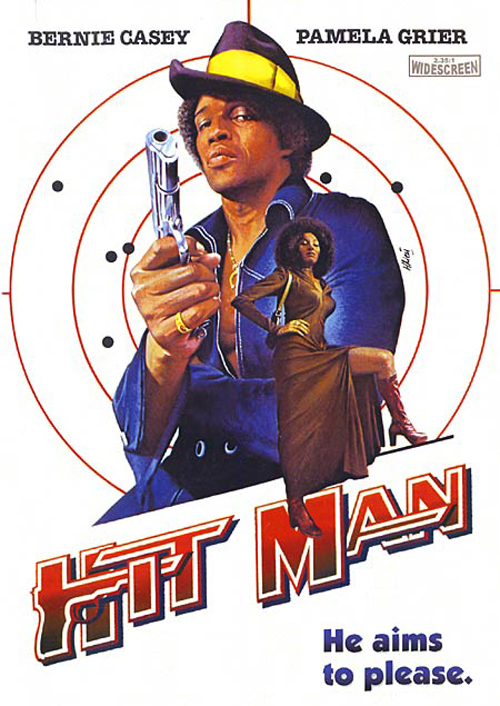 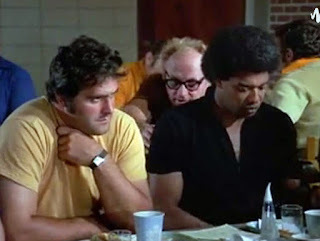 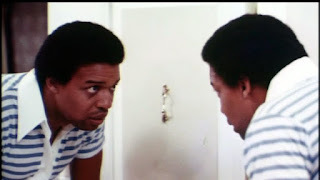 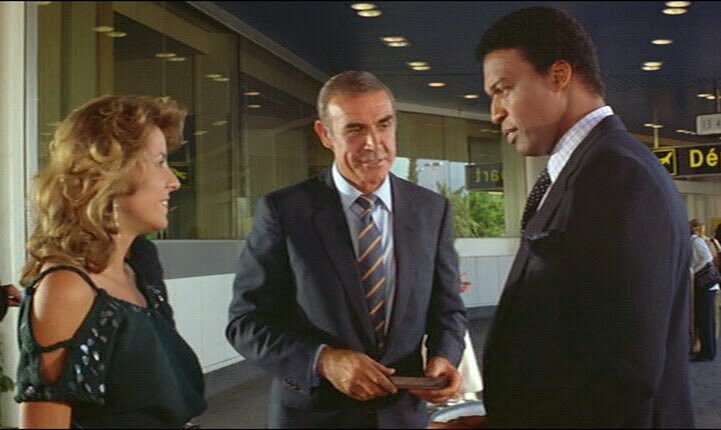 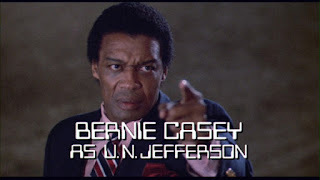 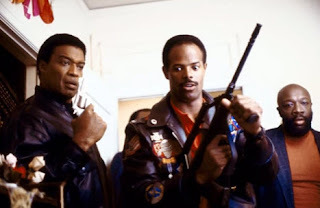 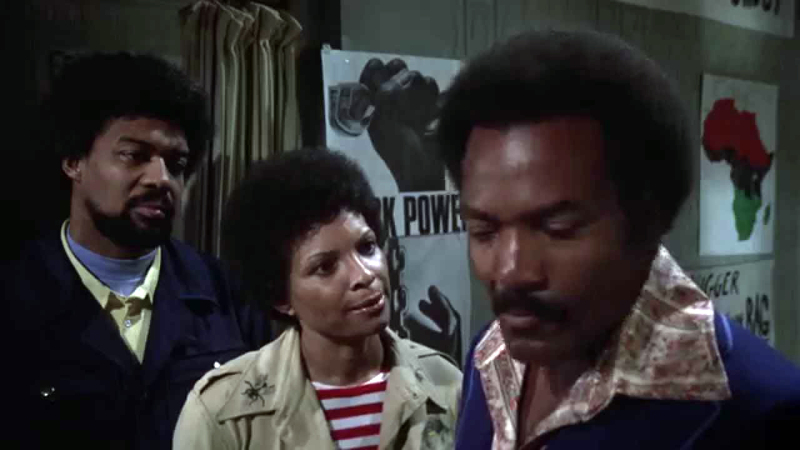 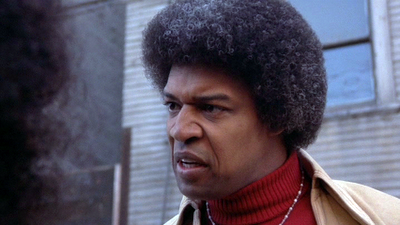 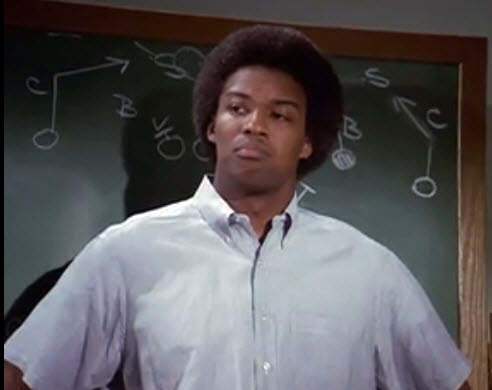 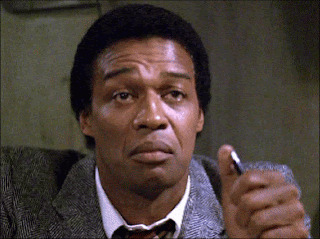 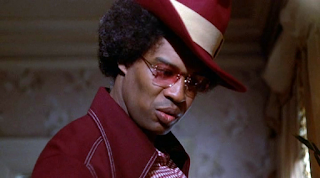 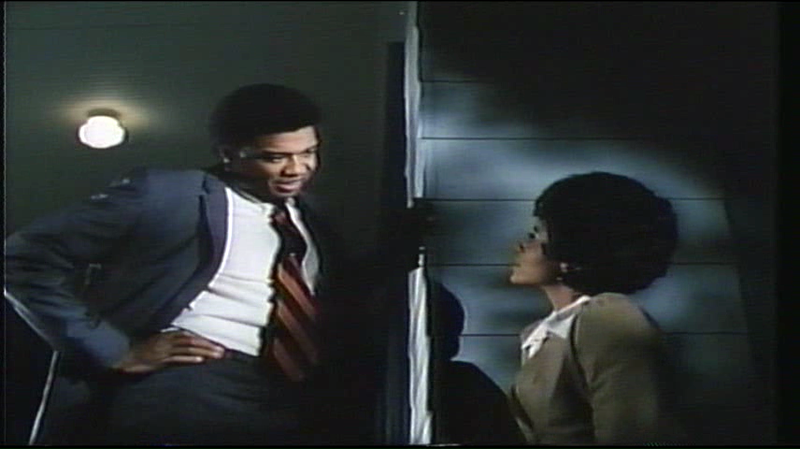 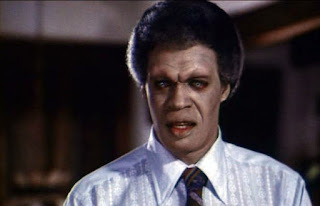 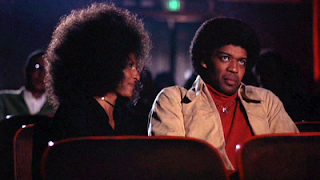 Bernie Casey starred with Ice Cube.